Title roughly translates as :"Let's go see a good movie". 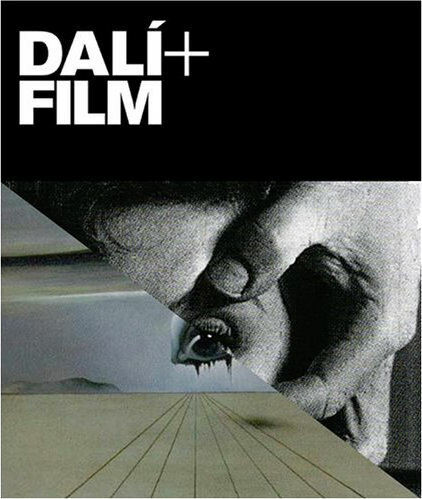 As far as I can make out, this book contains essays about cinema. 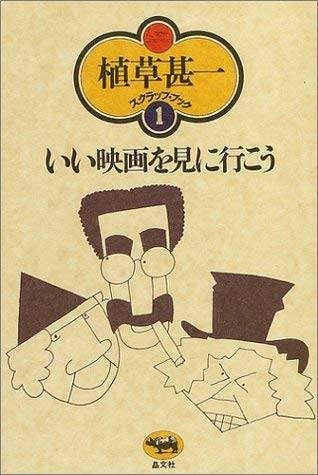 One chapter mentions the Marx Brothers in the chapter title. This book is a kind of updated version of his earlier book. 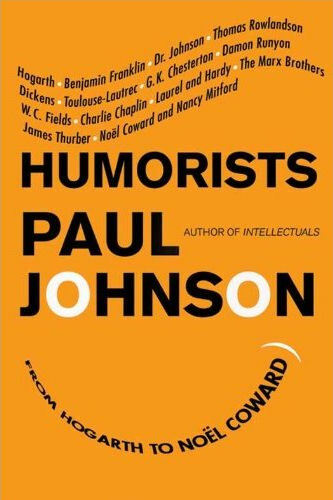 He added some contemporary comedians like Robin Williams and Billy Crystal, but there is also a chapter about Groucho. 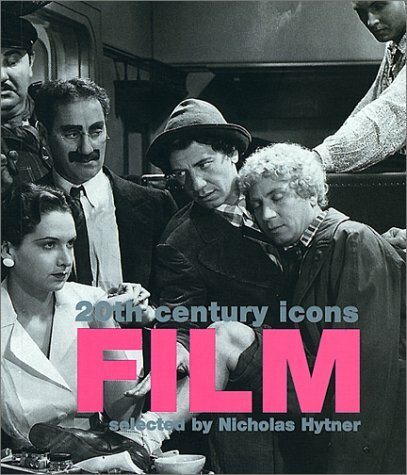 The book covers what Bayer has decided are the 60 greatest movies of all time, Duck Soup made the list. 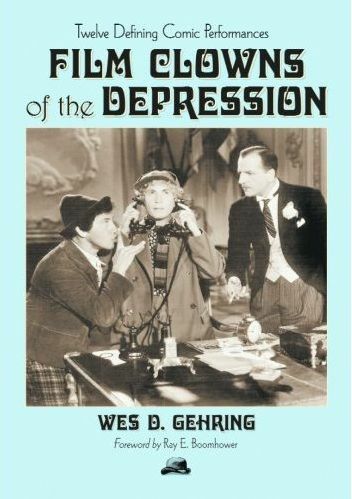 The chapter "From Broadway to Hollywood with Groucho, Fred, and Ginger" has a ten page history of the Marx Brothers. Irritatingly the author (or the spellcheck) uses "Marx brothers", with a small "b" throughout. 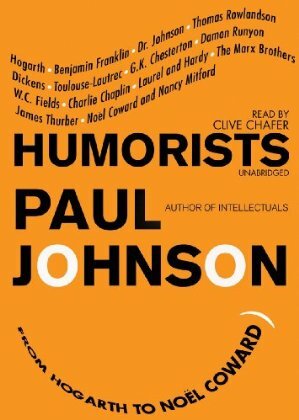 Many funny stories about Harpo Marx, Jack Benny, etc. 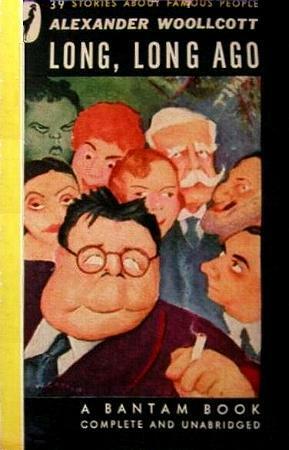 A collection of film criticism compiled in 1937. 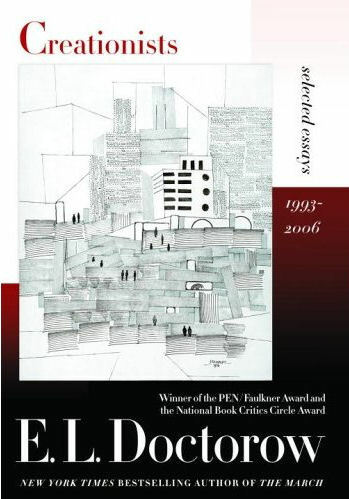 Included are articles about ANATO by Otis Ferguson, and about ADATR by Cecelia Ager. 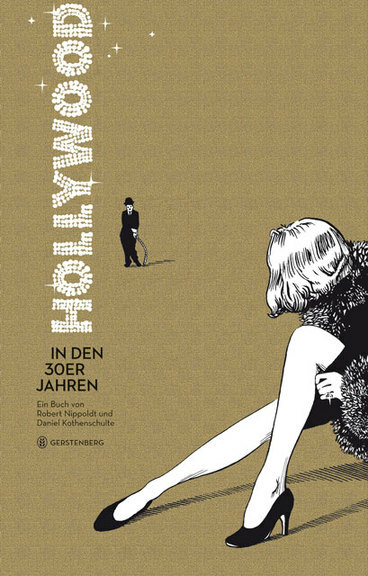 This book has a piece about Harpo, most likely the introduction Doctorow wrote for "Harpo Speaks"
Chapter 'Four against alienation', based on his booklet for the Östereichisches Filmmuseum, same chapter in "Durgnat on Film"
Selection from Durgnat's earlier works. Marx Brothers chapter 'Four against alienation', based on his booklet for the Östereichisches Filmmuseum, same chapter in "The Crazy Mirror". 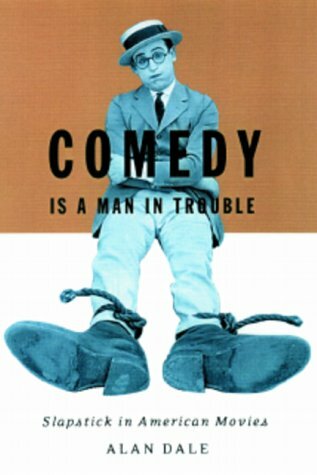 Chapter 5: "The Comedy of Everyday Life: The Marx Brothers"
Mentions the Billy Wilder project "A Day at the United Nations"
This book covers comedy movies from Harold Loyd to Robin Williams. The Marx Brothers have four pages devoted to them. Selected by Nicholas Hytner, text by Simon Braund. 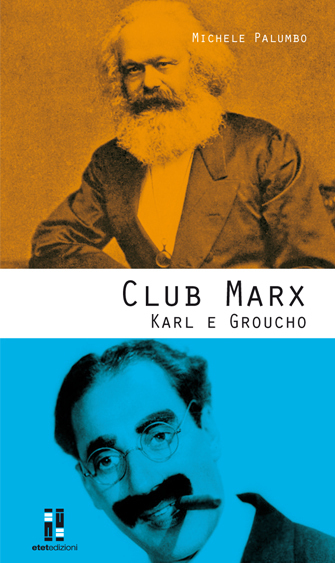 The Marx Brothers are on the cover. 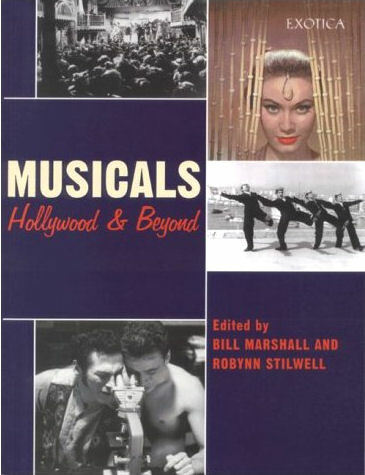 Paperback featuring director Nicholas Hytner's ("The Madness of King George") choice of films of the century. 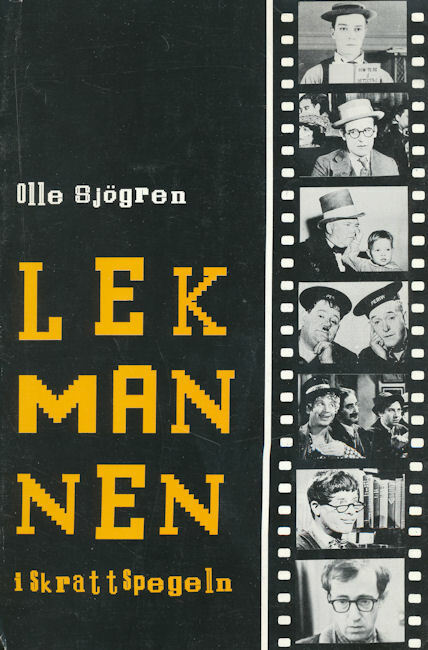 Features "A Night at the Opera" among others movies like "Lawrence of Arabia", "Psycho", "Rashomon", "The Godfather", "The Wizard of Oz"
- High Times / first publication, titled: "See the secret Word and Win $100"
This book features classic comedians like: Buster Keaton, Harold Lloyd, W.C.Fields, Bob Hope and Jerry Lewis. 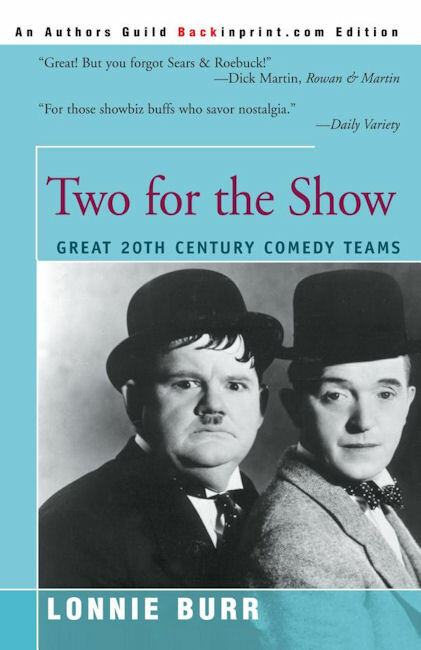 There is one chapter about the Marx Brothers. Chapter 4: "Zanies in a Stage-Movieland"
This one is a collection of chapters about 9 personalities: Chapter 3 is about Groucho. The others are: Marilyn Monroe, Peter Finch, Jack Hawkins, Edward G. Robinson, Robert Donat, Gracie Fields, Leslie Howard, Charlie Chaplin and a final chapter on Hollywood in general. 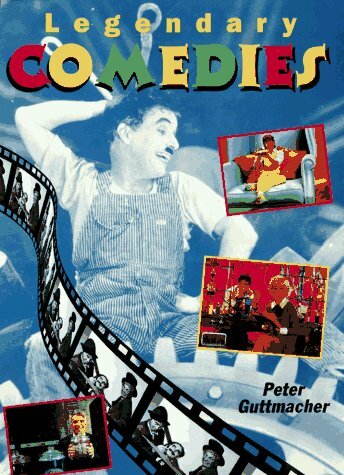 "... uno scherzo filosofico ..."
This book presents 62 movie comedians from Charlie Chaplin to Woody Allen. It has a 13-page chapter on the Marx Brothers. 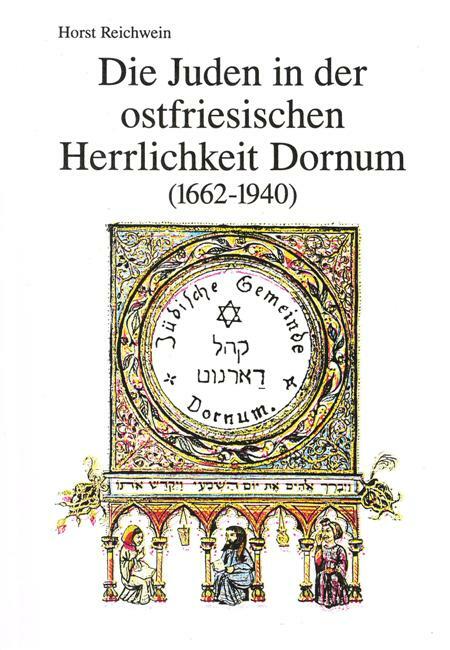 Book about about the history of the Jewish population in the home town of the Marx Brothers' mother Minnie. 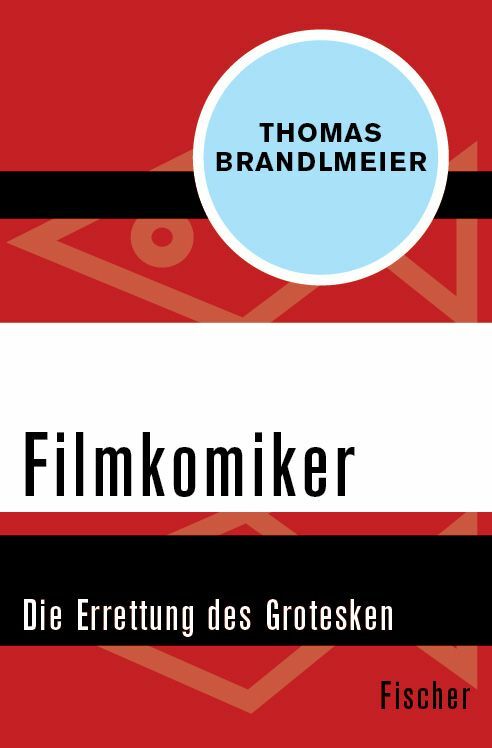 Contains the chapter "Die Marx Brothers und ihre Abstammung aus Dornum"
- (deutsch) Rowohlt, Reinbek, Germany, 1982, ISBN: 3 499 17424 3 (ISBN-13: 9783499174247) / Programm Roloff und Seeßlen, "Grundlagen des populären Films 10"
Chapter 6: "The Marx Brothers"
PhD Thesis, Stockholms Universitet. The title translates as: "The (P)Layman In The Funny Mirror. 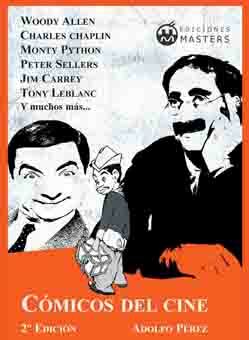 A Psychocultural Analysis Of Ten Leading American Film Comedians". Abstract: "The subject of this thesis is the professional humor competence of the film comedians Buster Keaton, Harold Lloyd, W. C. Fields, Laurel & Hardy, The Marx Brothers, Jerry Lewis and Woody Allen." Short, 4 to 5 page "typewriter caricatures" of famous persons connected to Broadway in the 1920's, from the Marx Brothers to Fanny Brice to Flo Ziegfeld to Eugene O'Neill (50 in all). Delightful line drawing caricatures by Gard accompany each vignette. 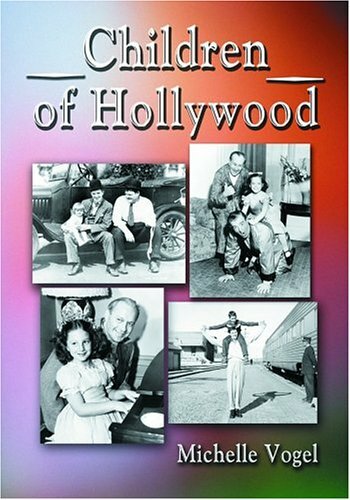 about the children of Hollywood celebrities, includes chapters about Arthur Marx, Harpo's children and Maxine Marx. 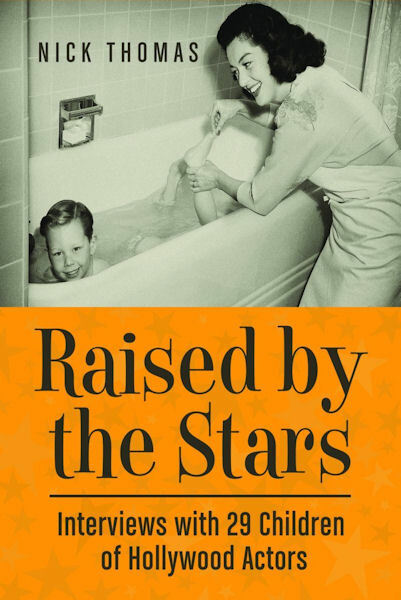 Unfortunately almost all of the material is taken from previously published books, so if you have got books like "Son of Groucho" or "Growing up with Chico" etc., you won't find anything new in here. 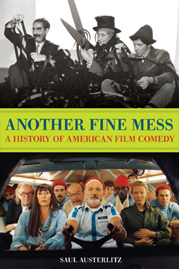 Abstract: "My dissertation begins with the fact that American film comedy is produced by a disproportionate number of ethnics and immigrants, from creative staff (Chaplin, the Marx Brothers) to businessmen (Mayer, Thalberg, Zukor). I use historical parallels in literature to justify the sence that thematic treatment of assimilation in comedy is a distinctly American development. 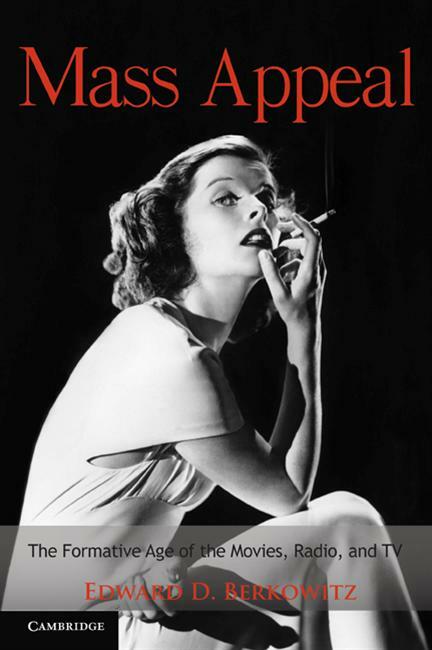 [..] But the bulk of the work consists of readings of three comedies, and so of three comic subgenres: Modern Times and silent comedy, Duck Soup and antic comedy, The Thin Man and the screwball. "